Prosecutors believe Robert Gentile knows something about the 1990 theft from the Isabella Stewart Gardner Museum in Boston. HARTFORD, Conn. – Federal authorities returned on Monday to search the Connecticut property of a reputed mobster suspected of having knowledge about the largest art heist in U.S. history. FBI agents went to the Manchester home of Robert Gentile. It wasn’t immediately clear why they were there. Agents sent up a small tent in the front yard. Federal prosecutors believe the 79-year-old Gentile knows about the still-unsolved 1990 theft at the Isabella Stewart Gardner Museum in Boston. Thirteen pieces of art worth an estimated $500 million were stolen and never recovered, including paintings by Rembrandt and Edouard Manet. No one has been arrested. 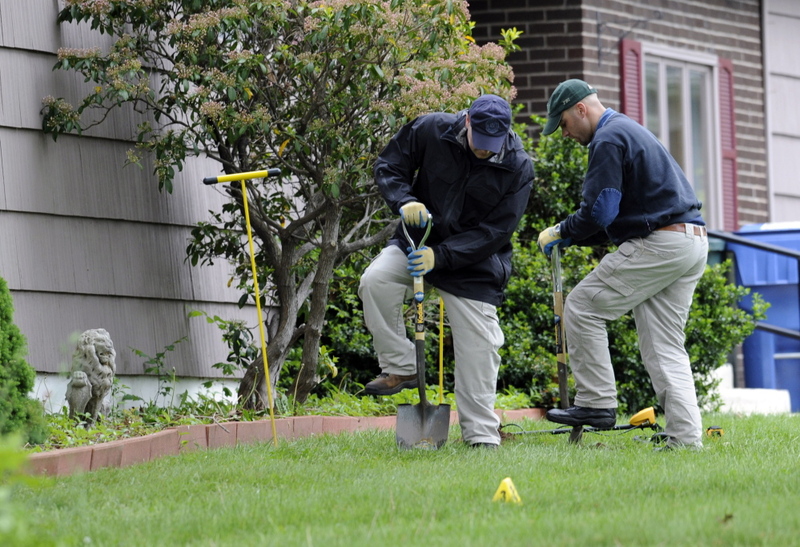 Authorities have searched Gentile’s home before, including one time with ground penetrating radar in his yard in what Gentile’s lawyer called a veiled attempt to find the artwork. Agents also have removed items from Gentile’s house and searched a backyard shed. Federal officials declined to say why FBI agents went to Gentile’s home. Gentile’s lawyer, A. Ryan McGuigan, who was at the scene, also declined to comment. In May 2013, Gentile was sentenced to more than two years in prison for illegally selling prescription drugs and possessing guns, silencers and ammunition. In that case, Durham said federal agents found in Gentile’s home a handwritten list of the stolen paintings and their estimated worth, along with a newspaper article about the museum heist a day after it happened.